“The whole point of what we’re urging is simply love —love uncontaminated by self-interest and counterfeit faith, a life open to God. Those who fail to keep to this point soon wander off into cul-de-sacs of gossip. They set themselves up as experts on religious issues, but haven’t the remotest idea of what they’re holding forth with such imposing eloquence”. The whole point is to love others and live your life open to God. To simply love and simply be loved. It is simple but certainly not easy. Self-interest complicates it. It is difficult to simply love others when your innate human desire to self-protect kicks in. It is easier to go with the flow of human nature than to intentionally choose God’s way. It is easier to hedge your bets against hurt than it is to be vulnerable and reach out. It is easier to build your case of good reasons to disconnect than it is to lay them down and trust Jesus. Going down that road, you will find yourself isolated and self-righteous instead of connected and invested. A life open to God means that you recognize when human nature high jacks the work God wants to do in you and through you. Sin complicates it, brokenness contaminates it, unforgiveness taints it. The only way to deal with your human nature is to take it to the cross of Jesus. The place he laid down his life and took up your sin. He took your brokenness there, so he could offer you wholeness here. He took the bitterness of unforgiveness there, so he could offer you the sweetness of grace here. The cross is where you can lay down your nature and freely take up his. Be set free to be who God created you to be and simply love those who God brings to you- they need it as much as you do. What do you need to take to the cross today? What does living your life open to God mean to you? Who, in your world, desperately needs your love? 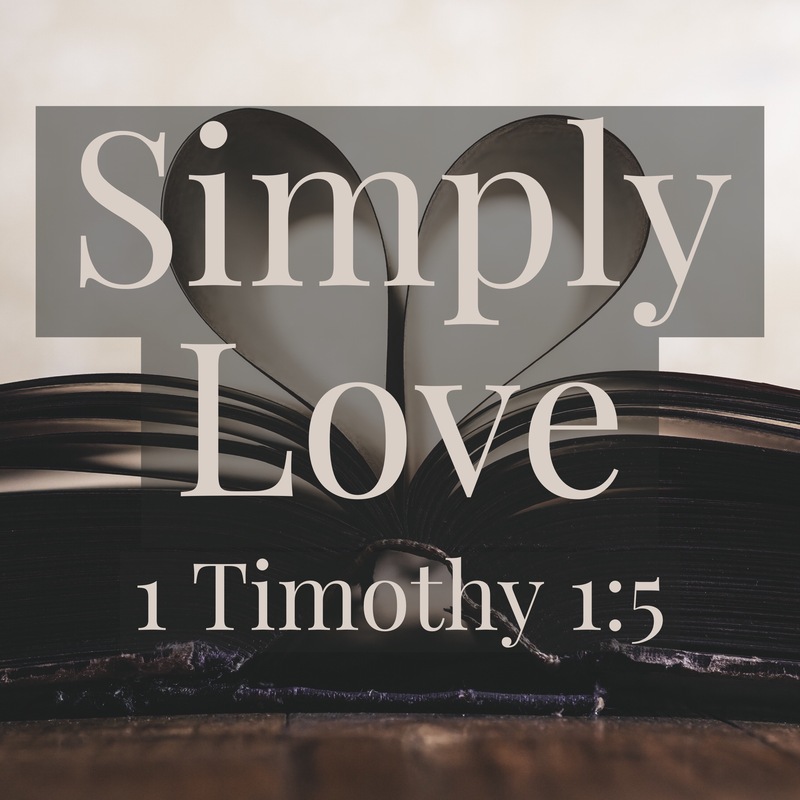 “To simply love and simply be loved. To love God and love people.” Amen. Thank you for this post. It was perfect timing as usual. God is so great and gentle.